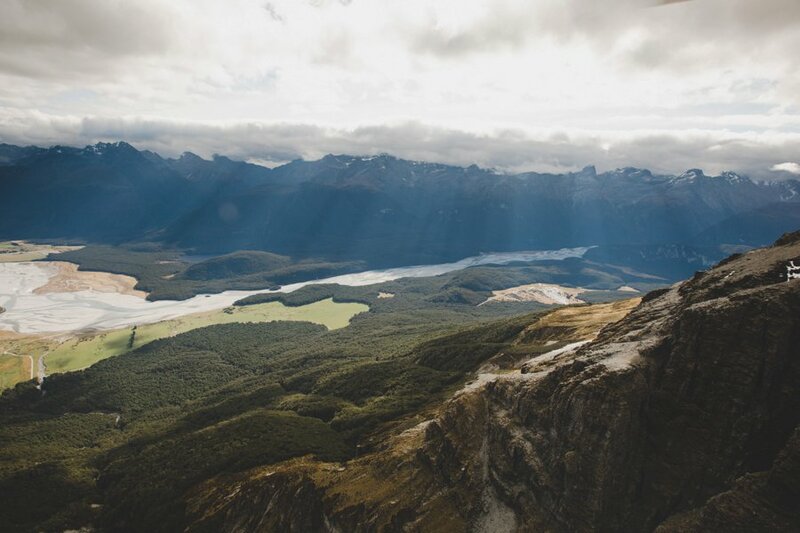 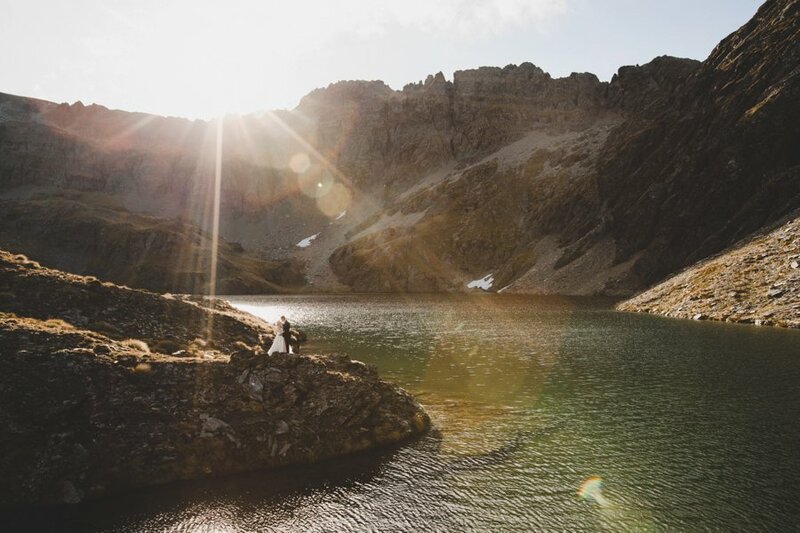 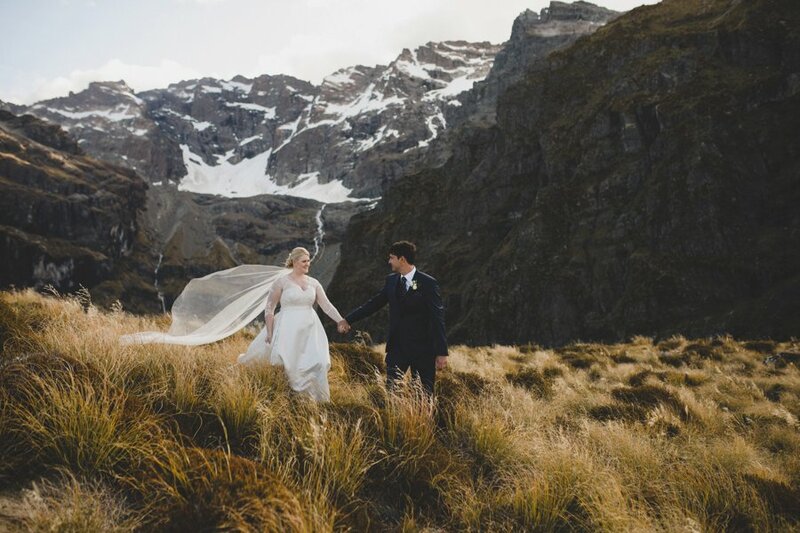 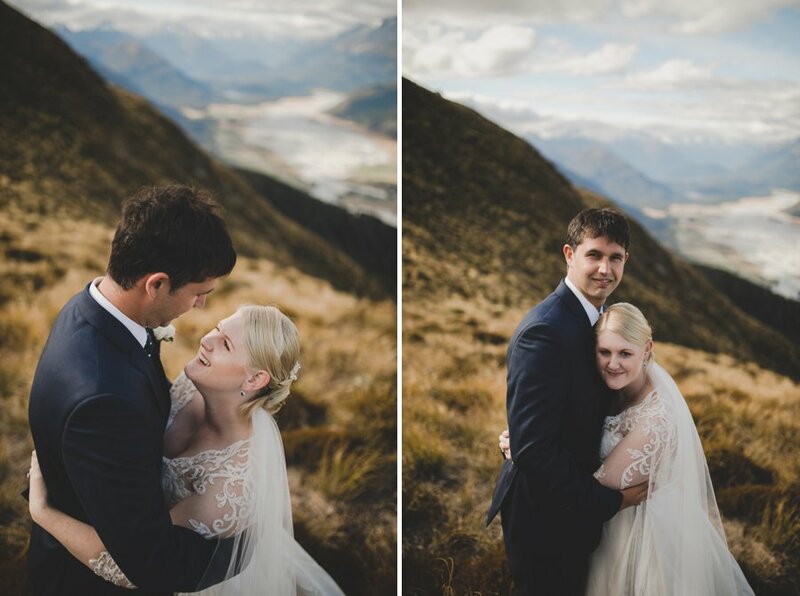 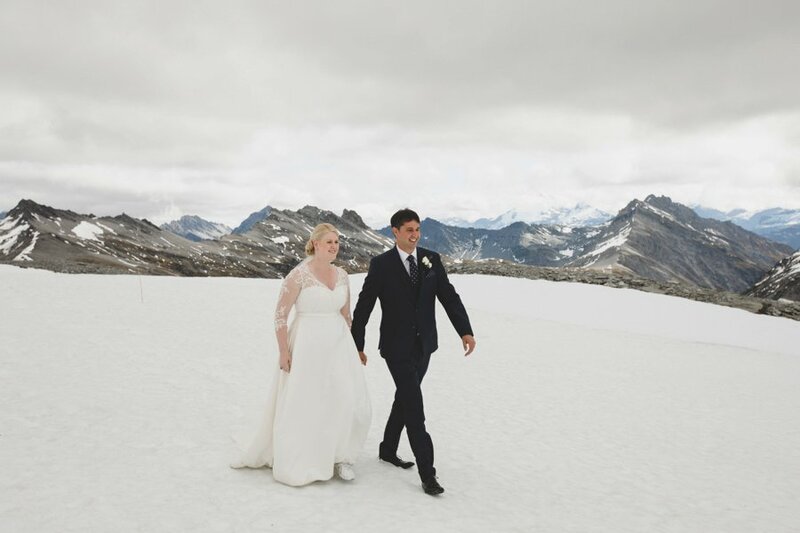 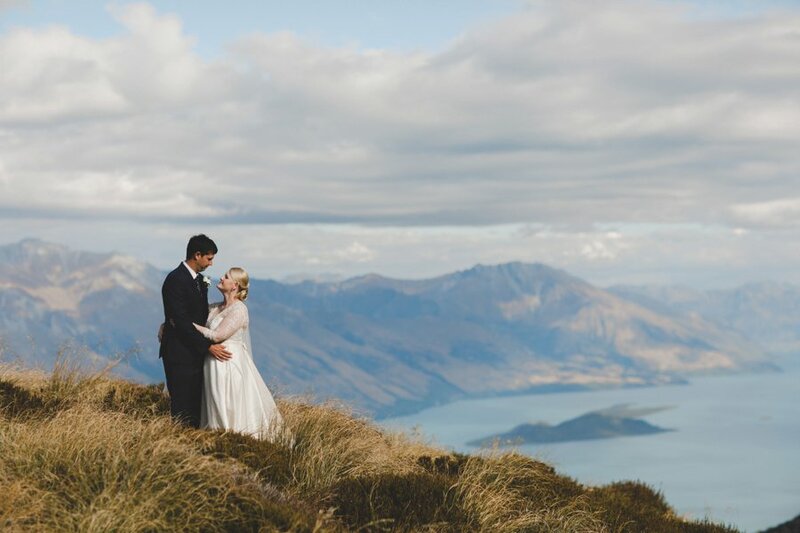 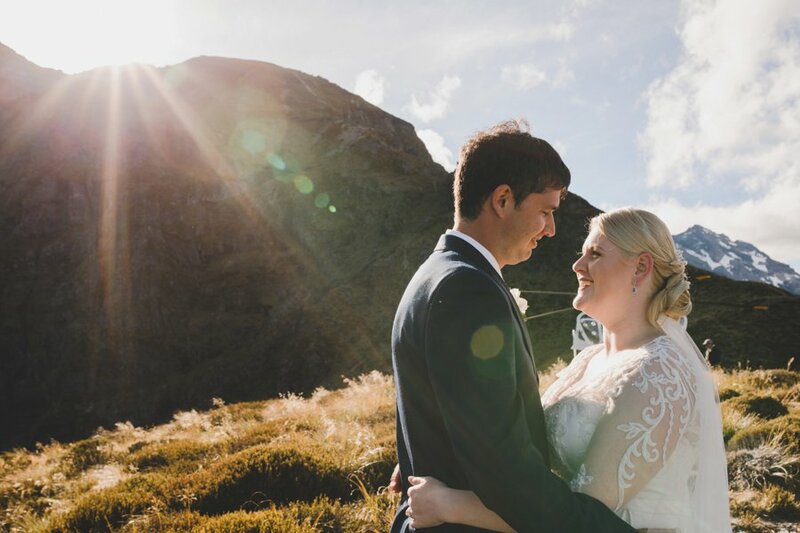 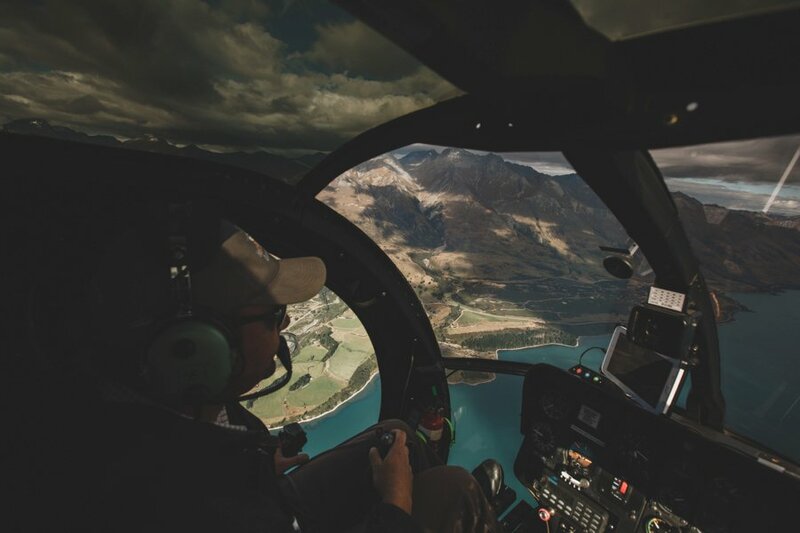 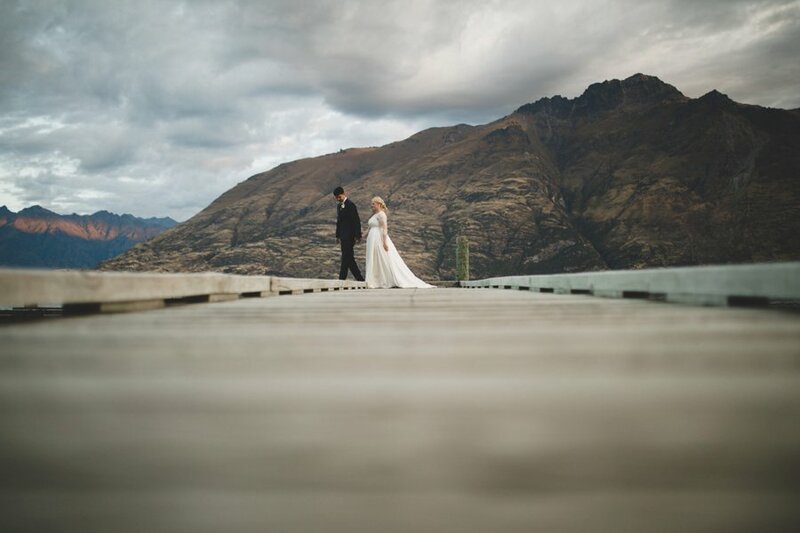 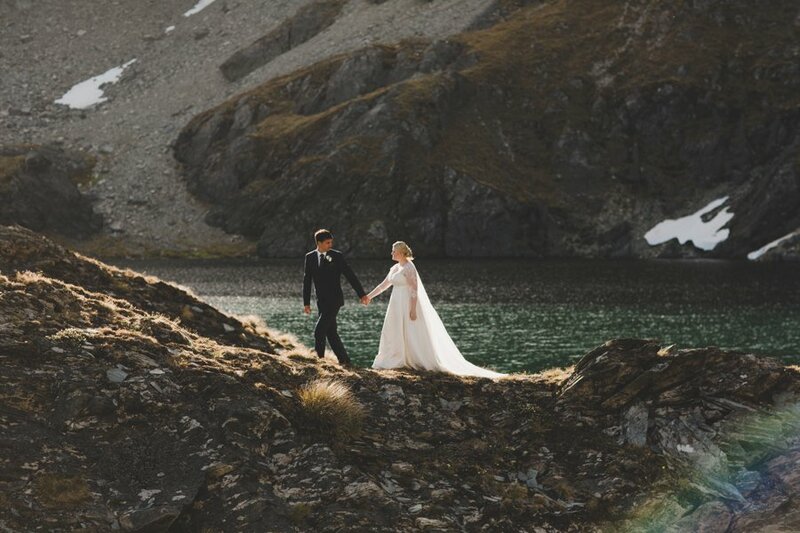 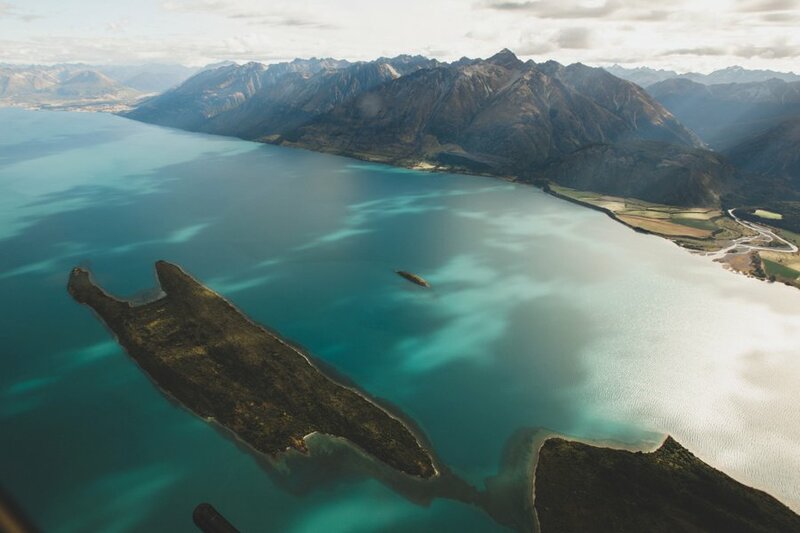 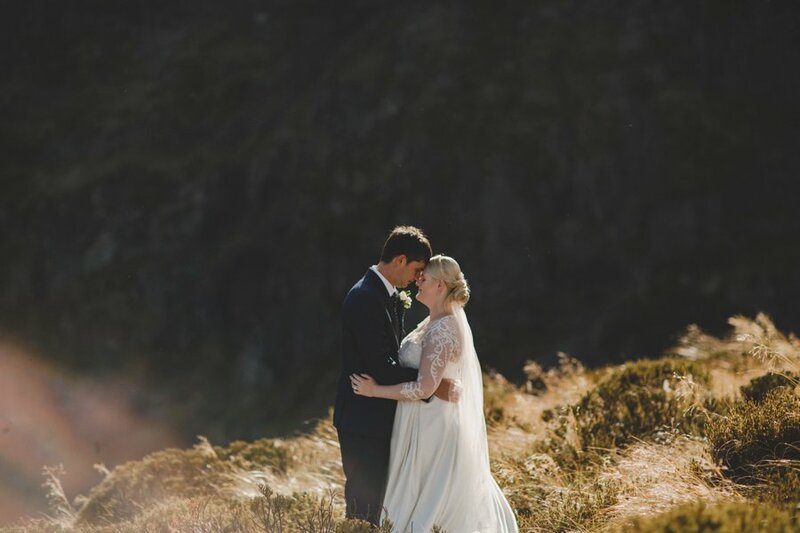 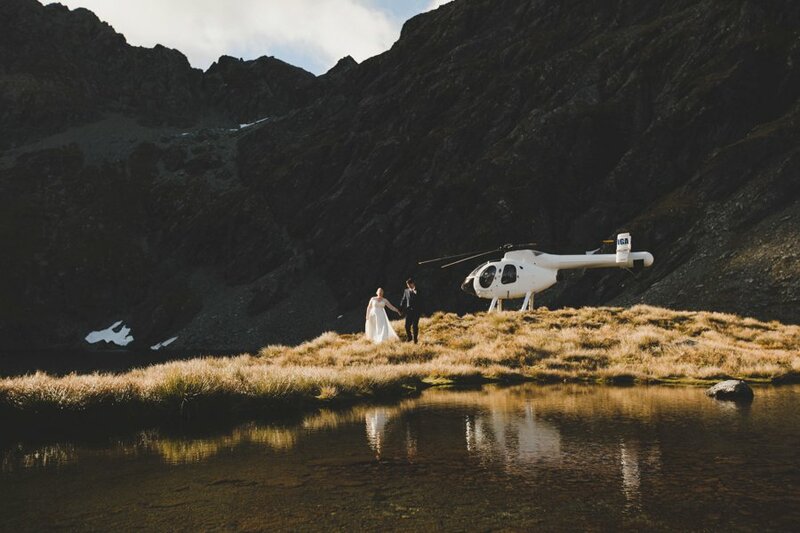 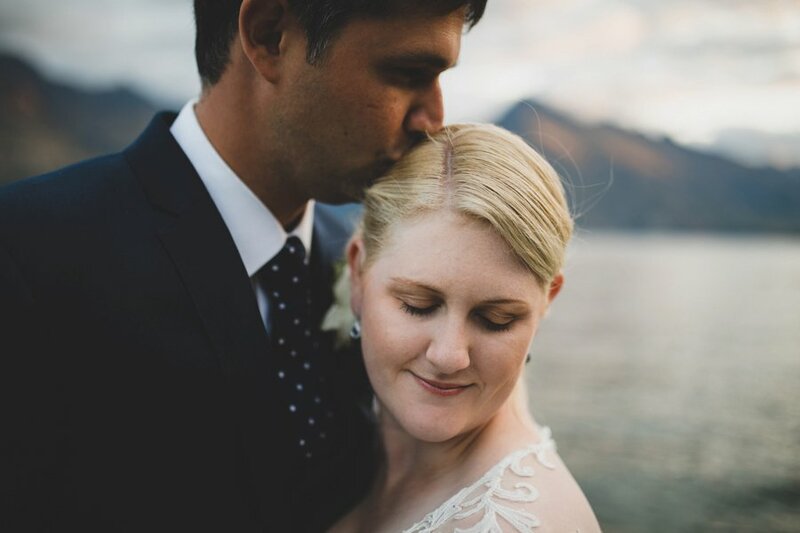 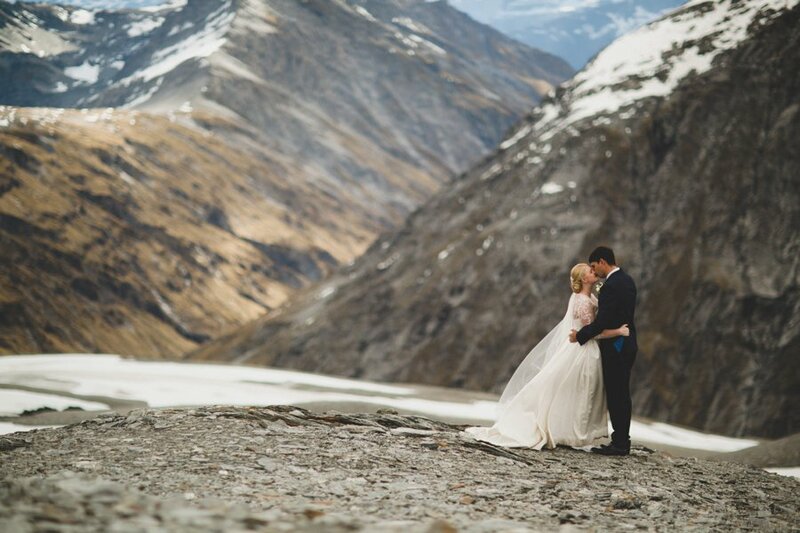 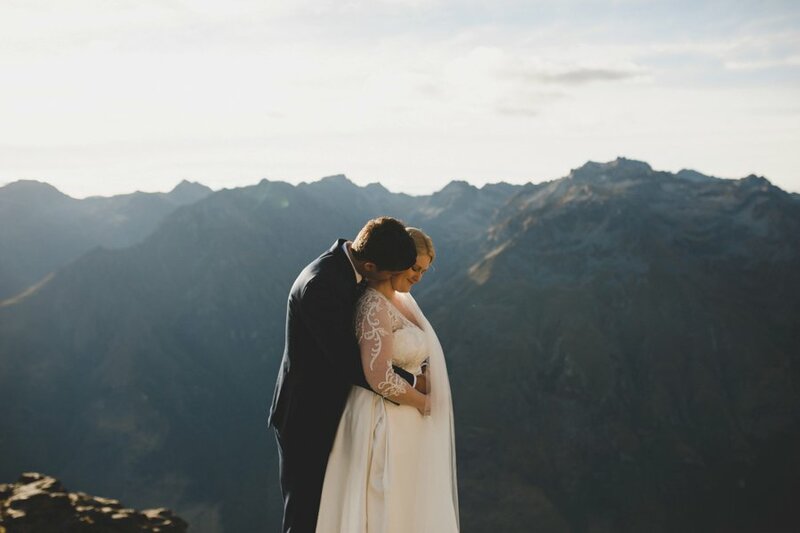 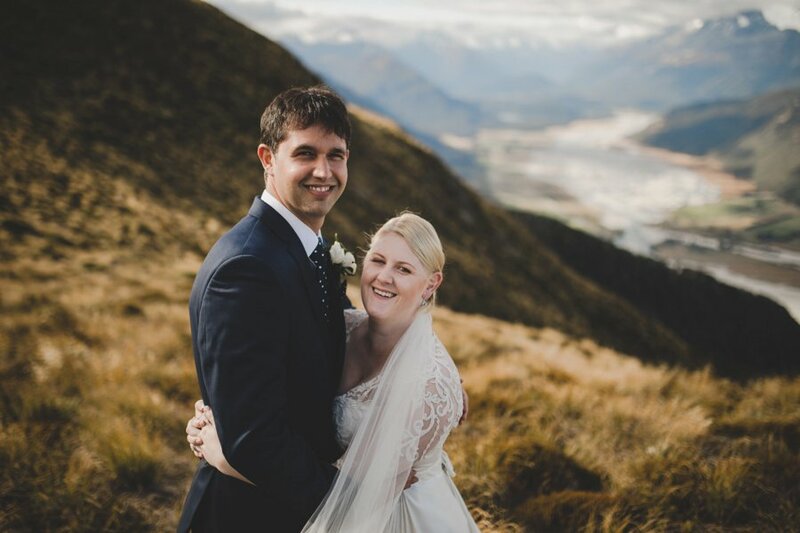 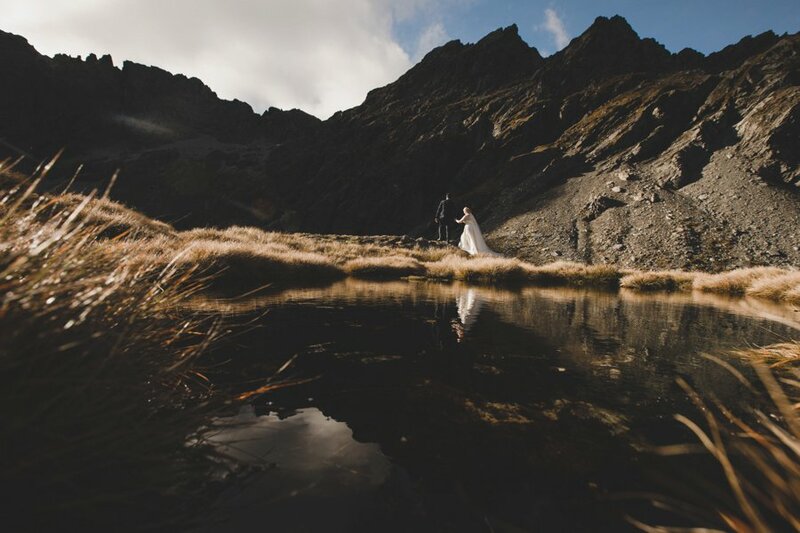 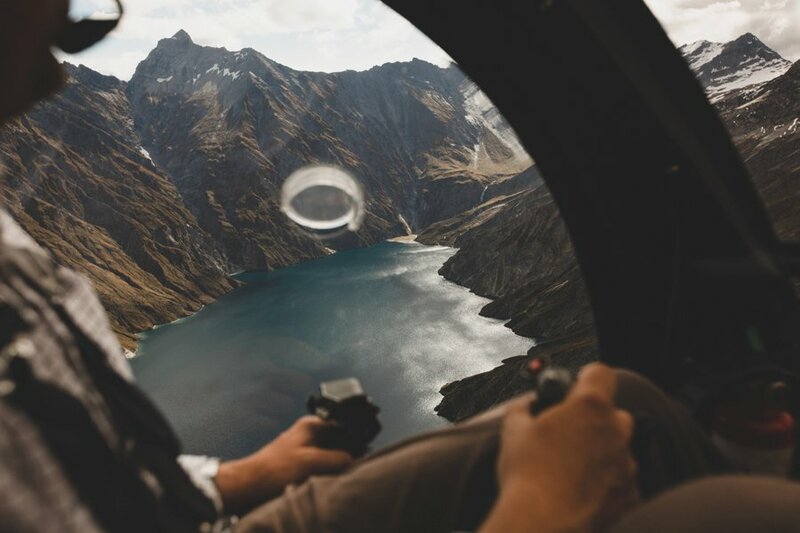 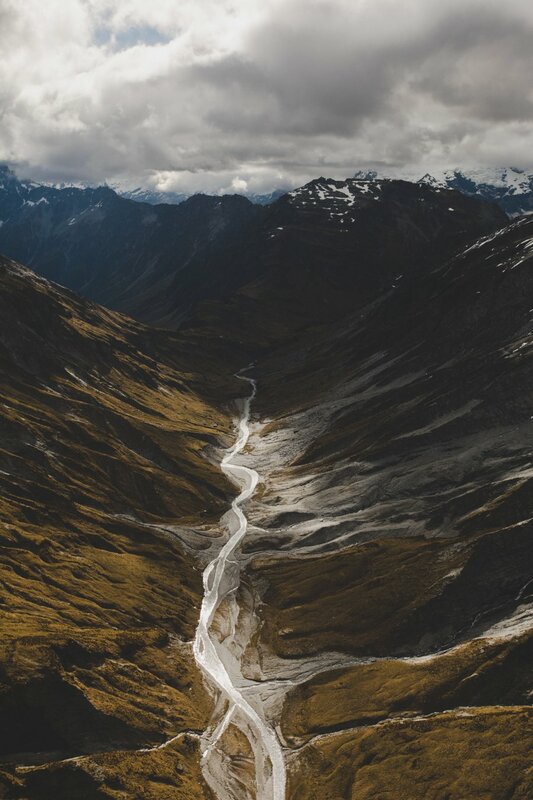 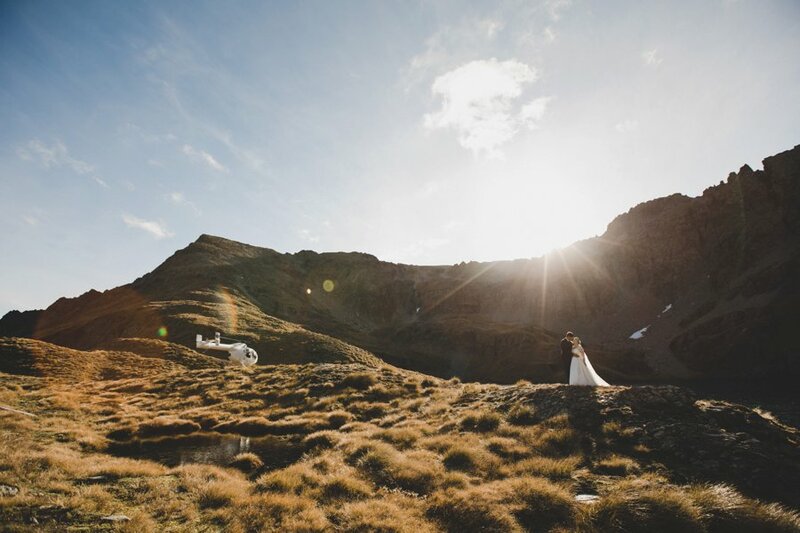 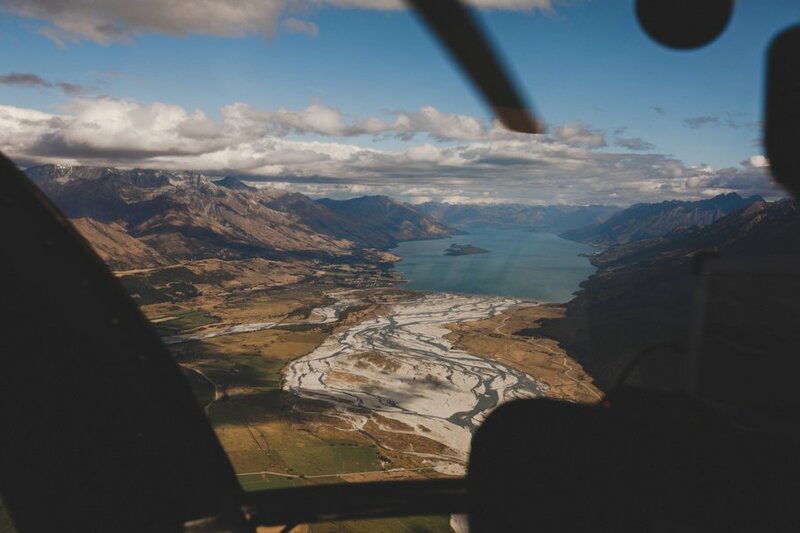 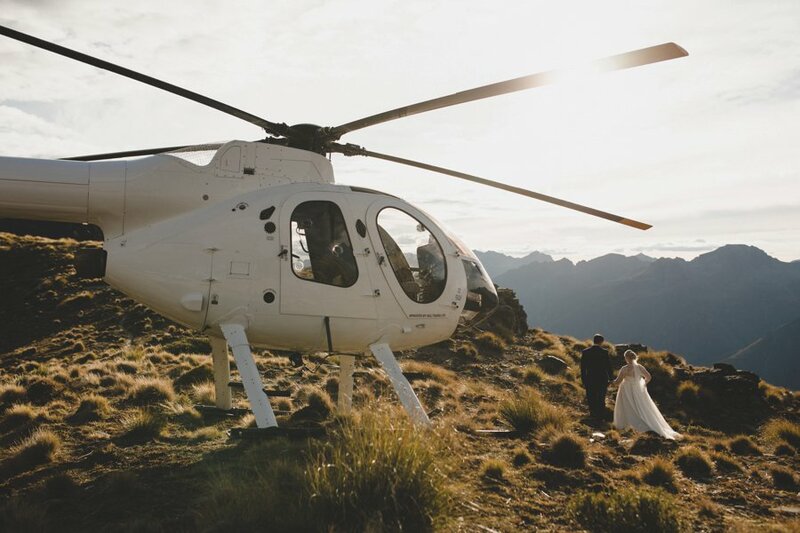 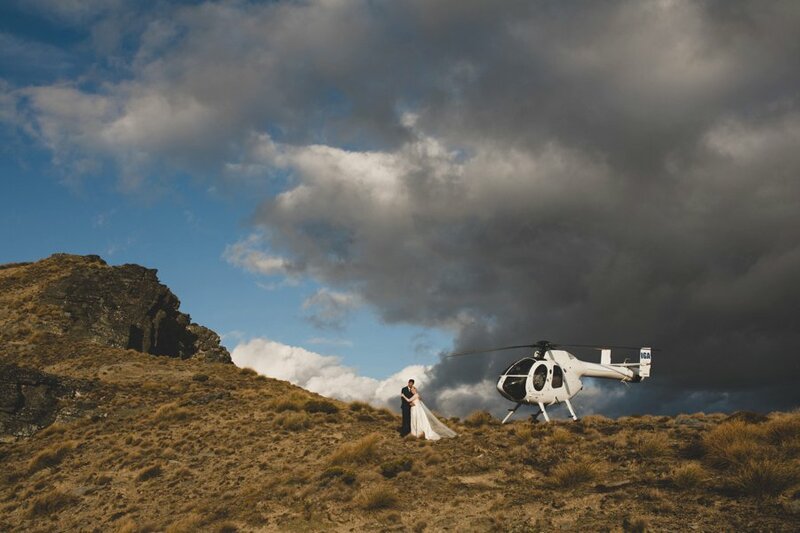 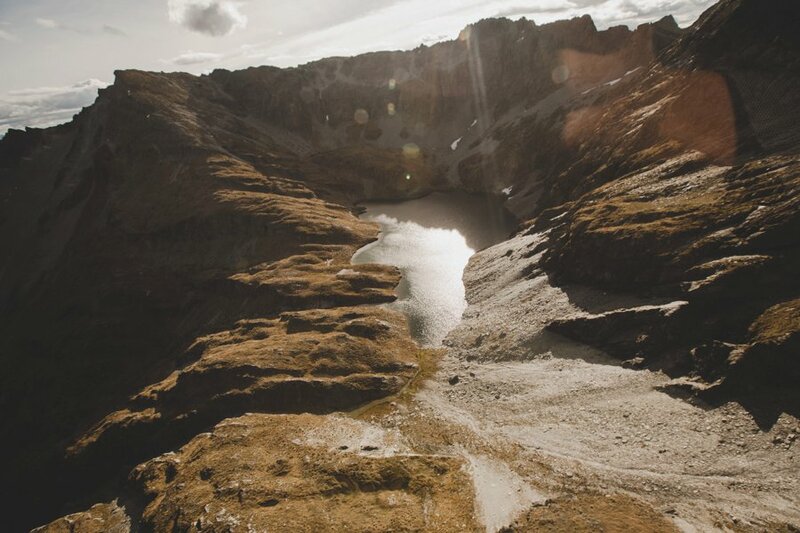 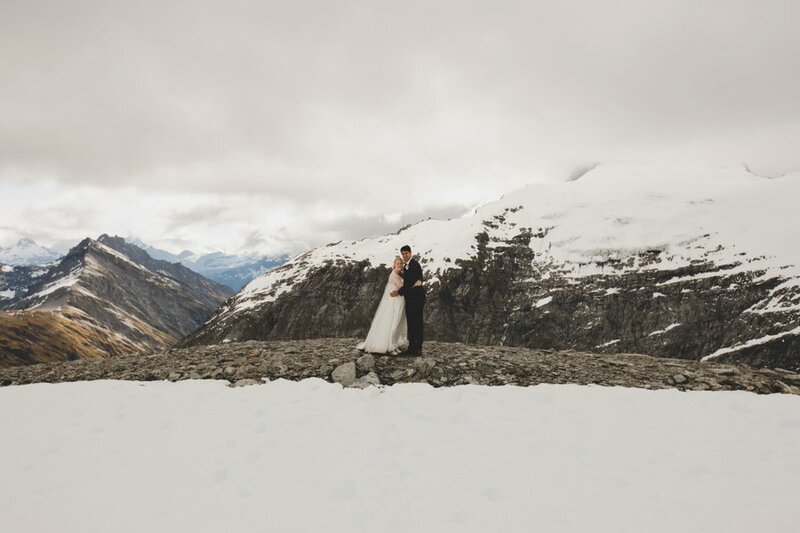 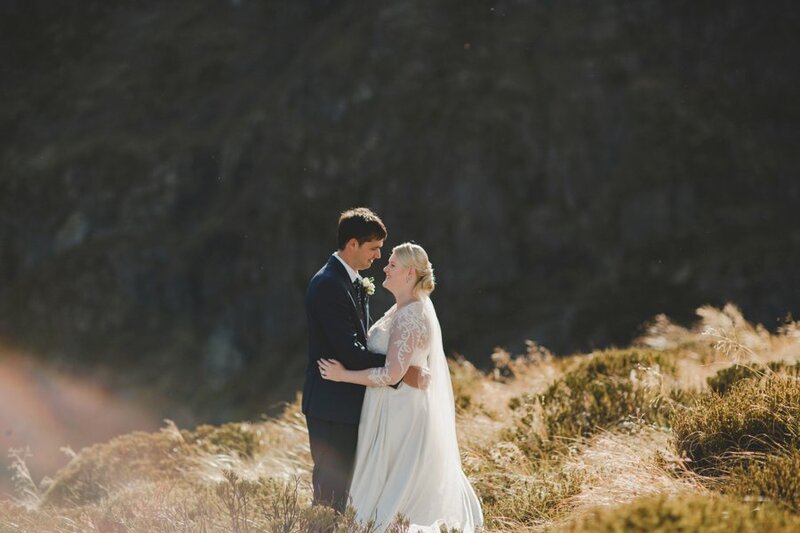 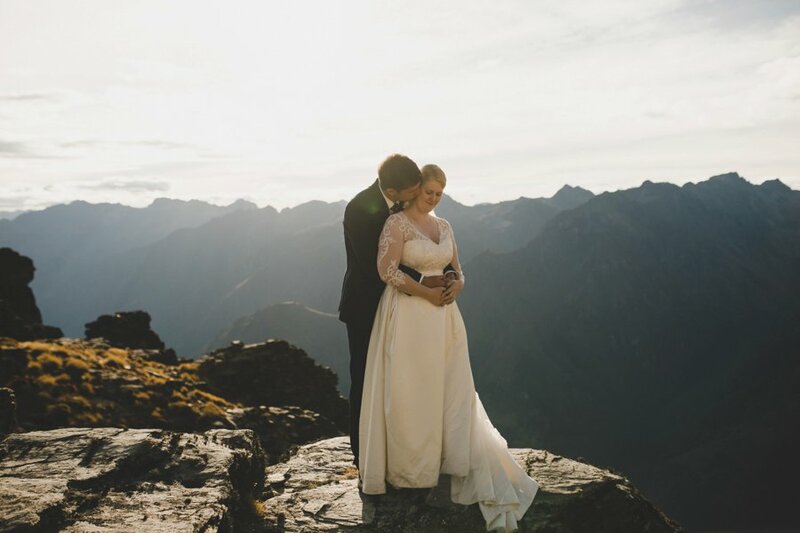 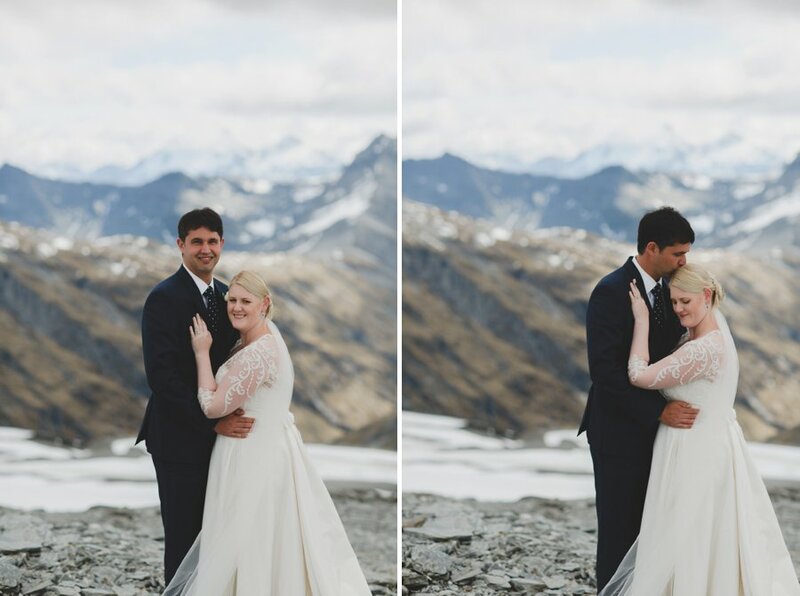 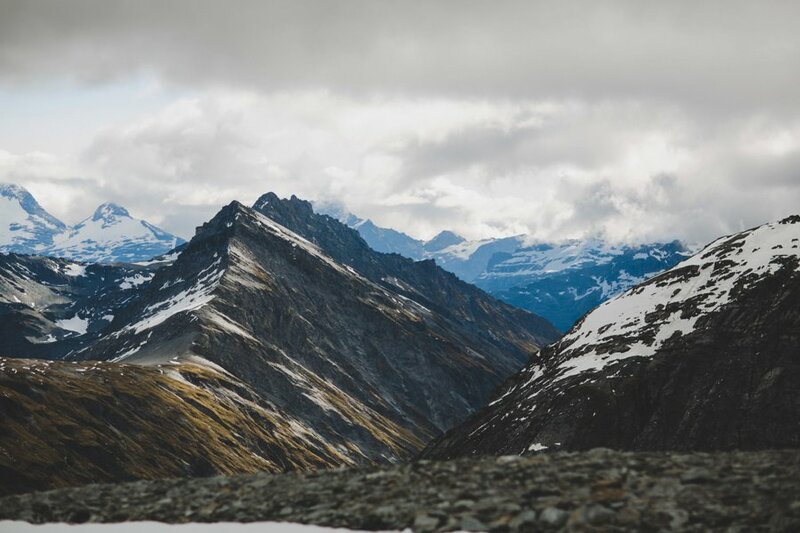 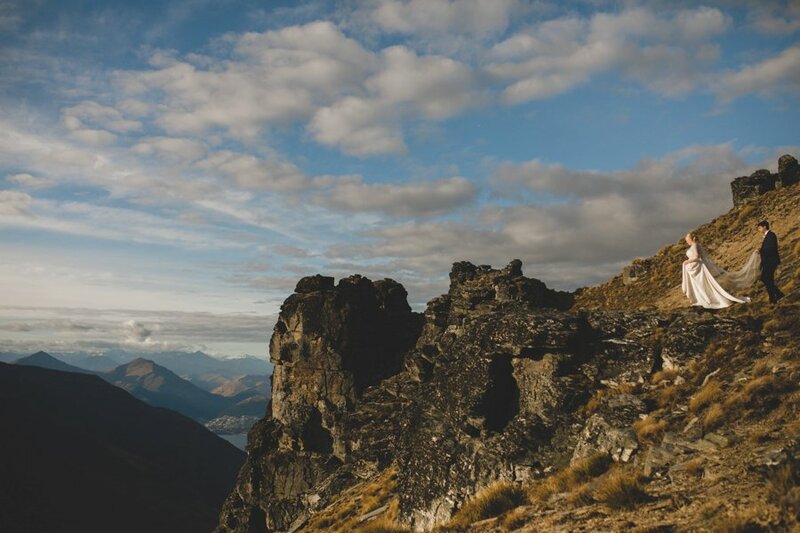 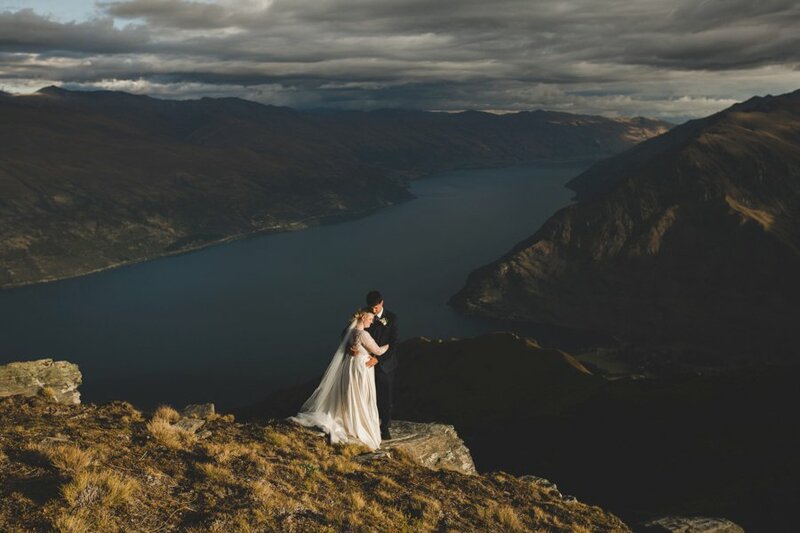 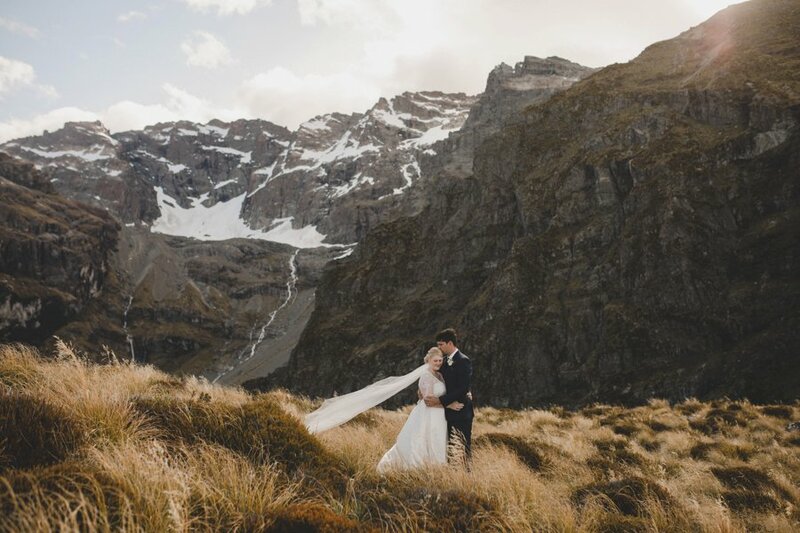 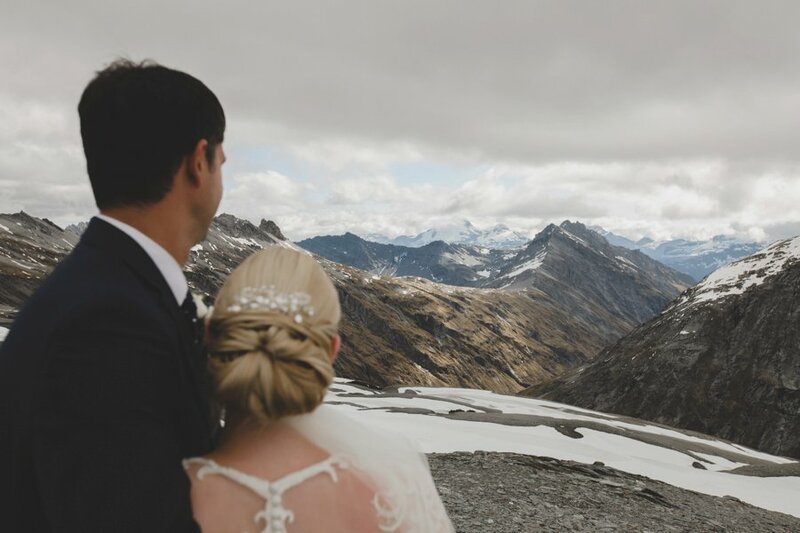 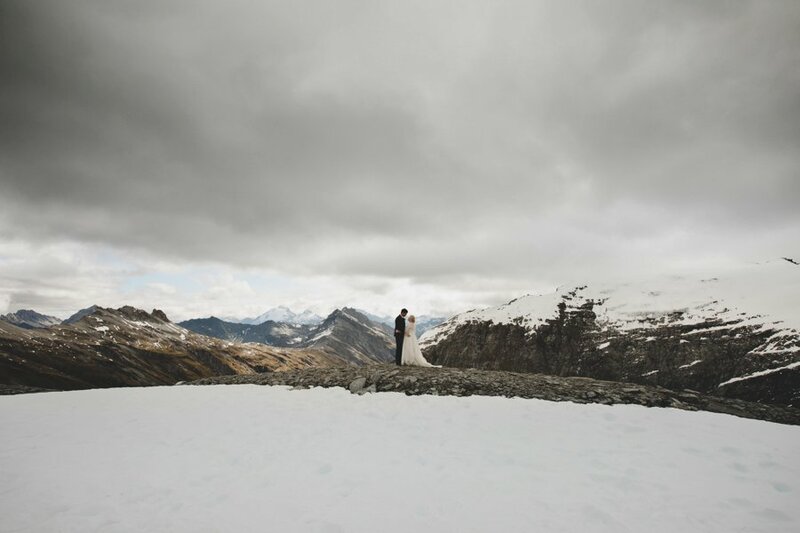 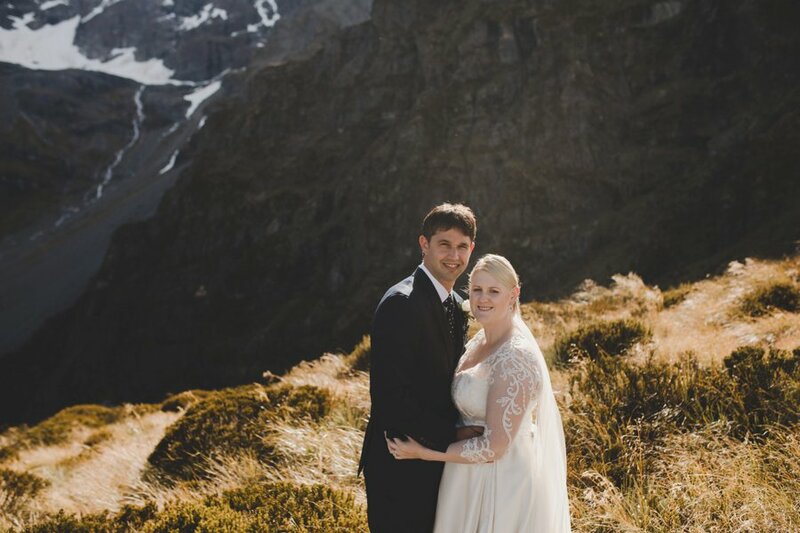 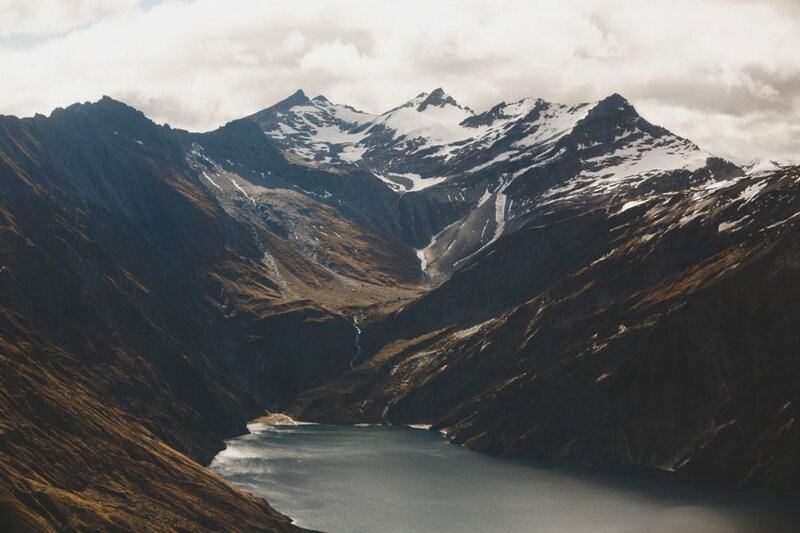 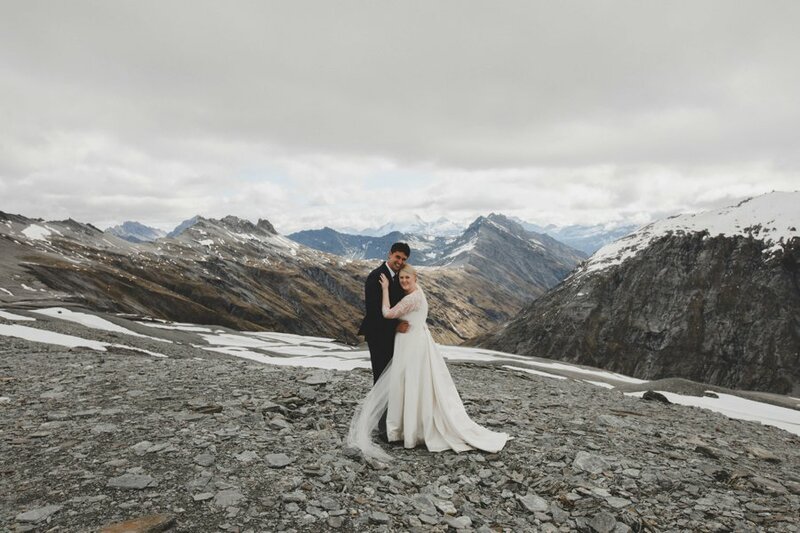 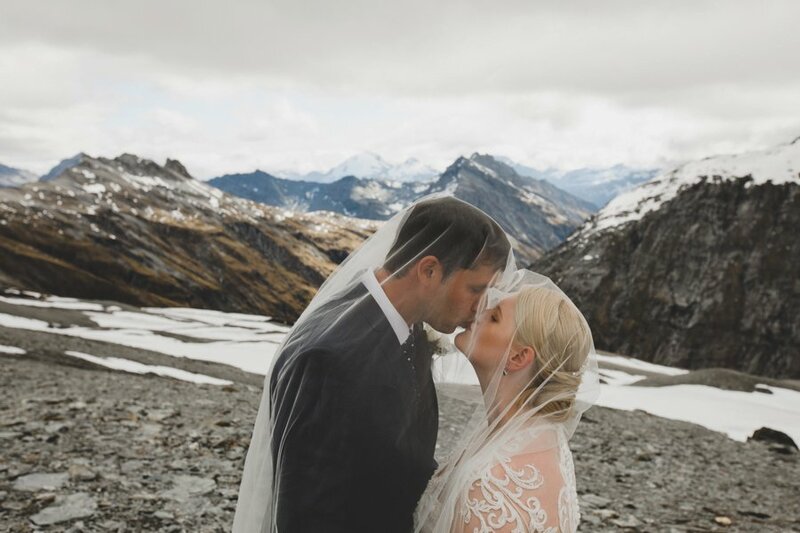 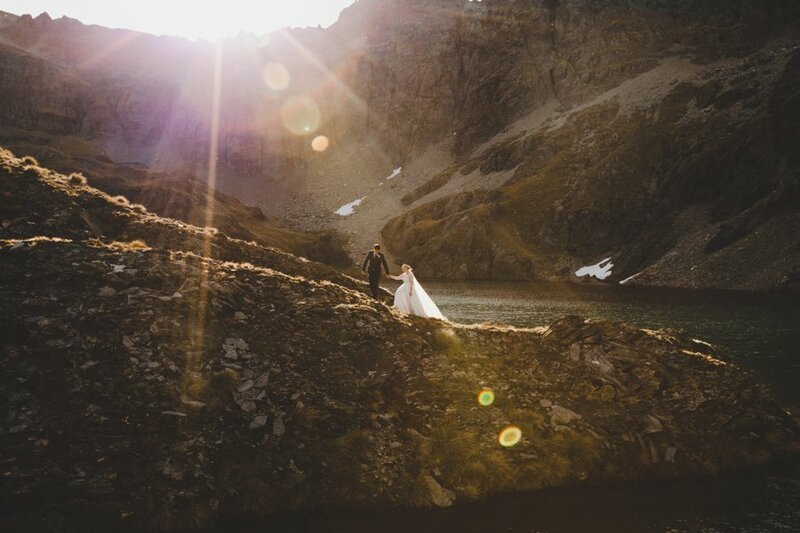 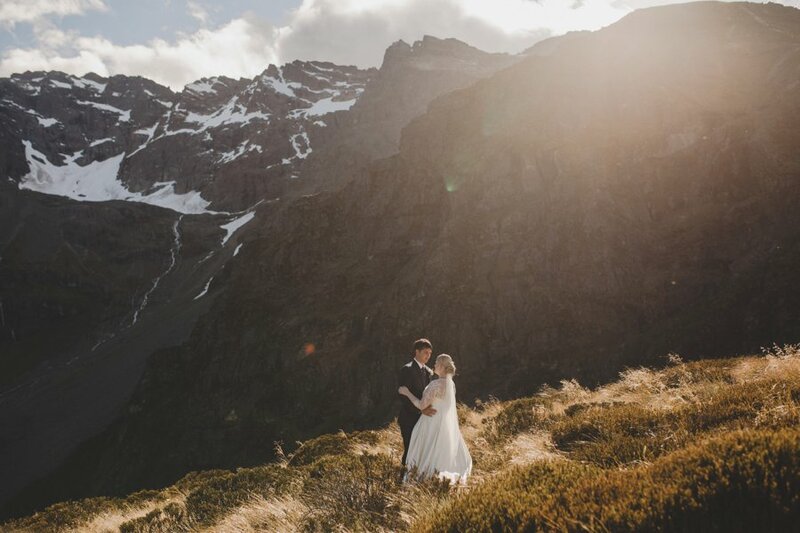 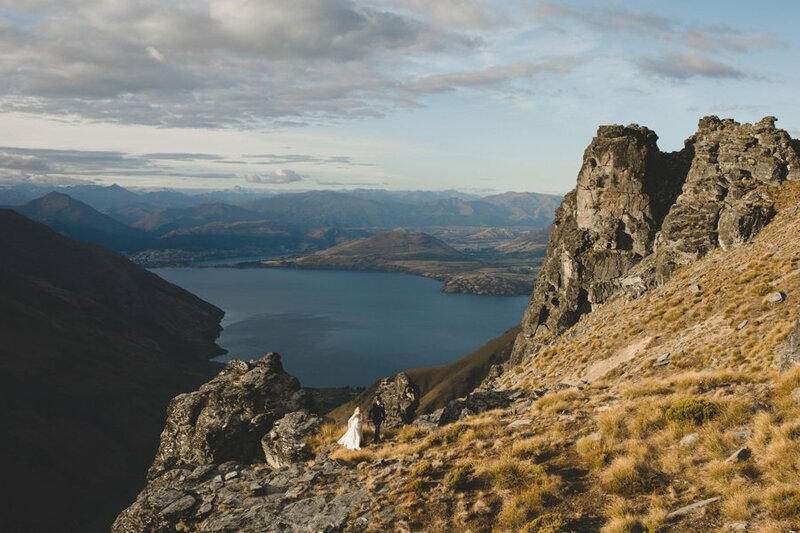 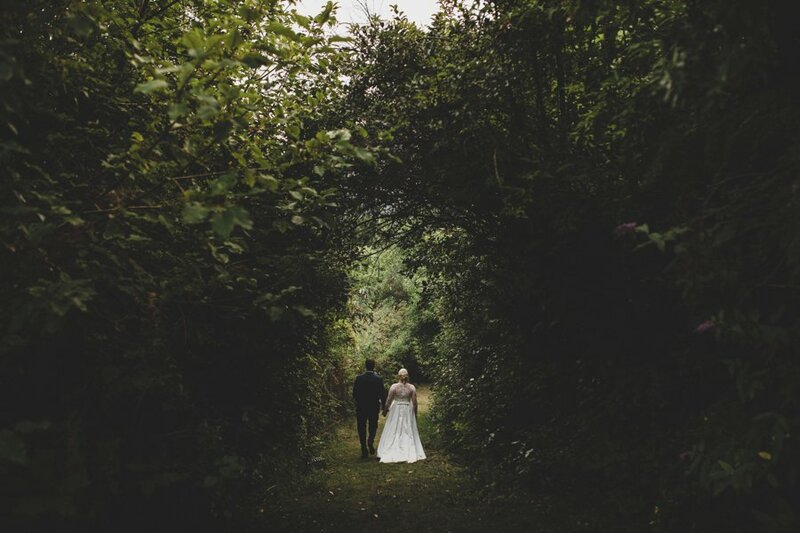 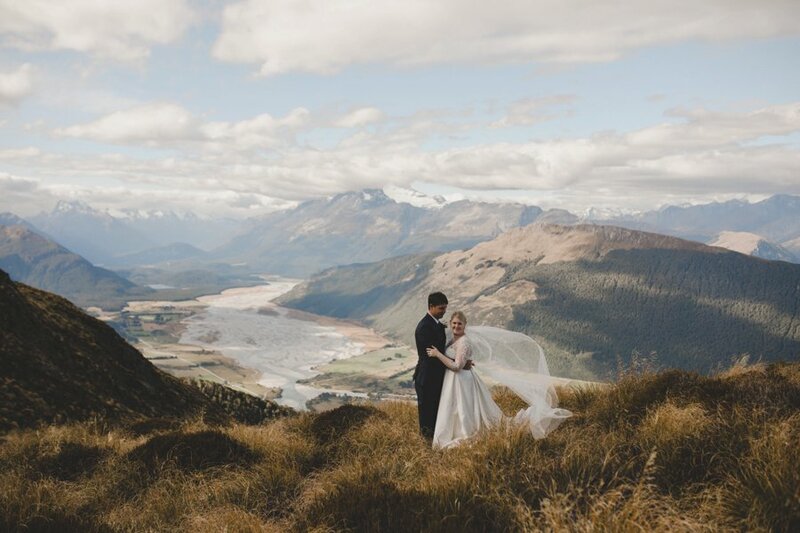 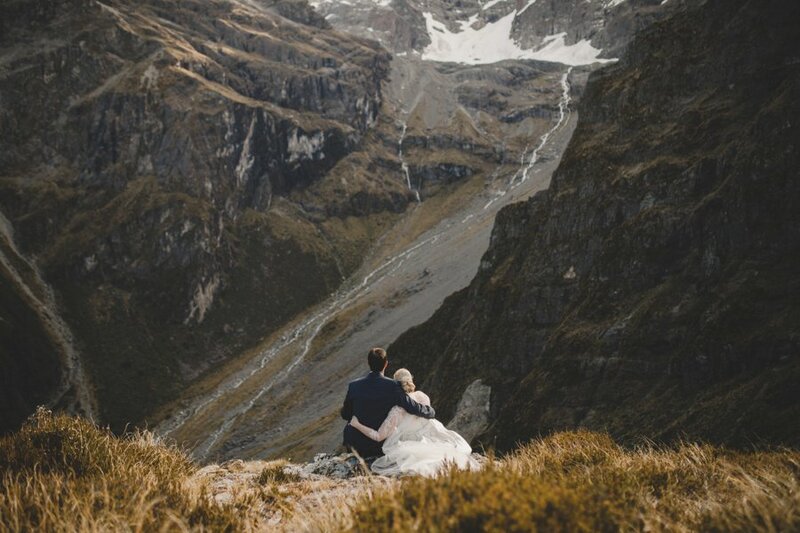 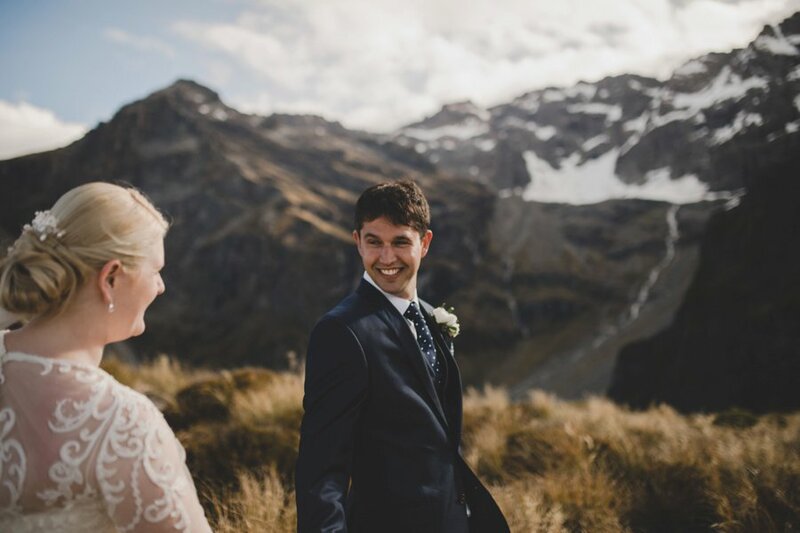 Just three days after Sarah & Nadeem’s Wanaka wedding, they booked a helicopter with Heli Tours to whisk us around some pretty incredible sights for four hours! 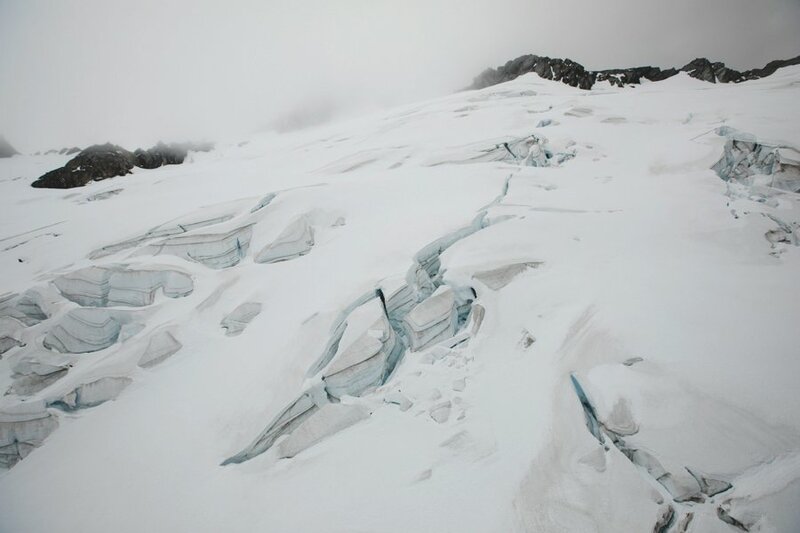 We made four incredible landings, including Tyndall Glacier, Upper Humboldts, Lake Isobel & finally the top of Bayonet Peaks. 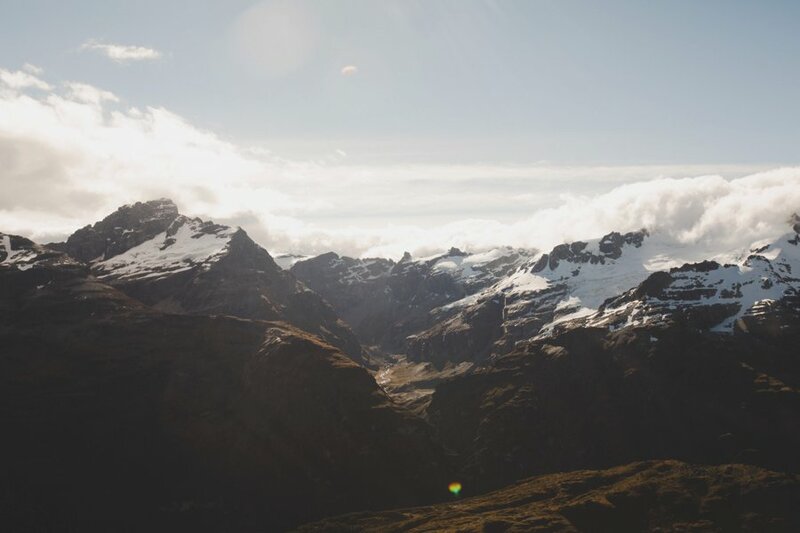 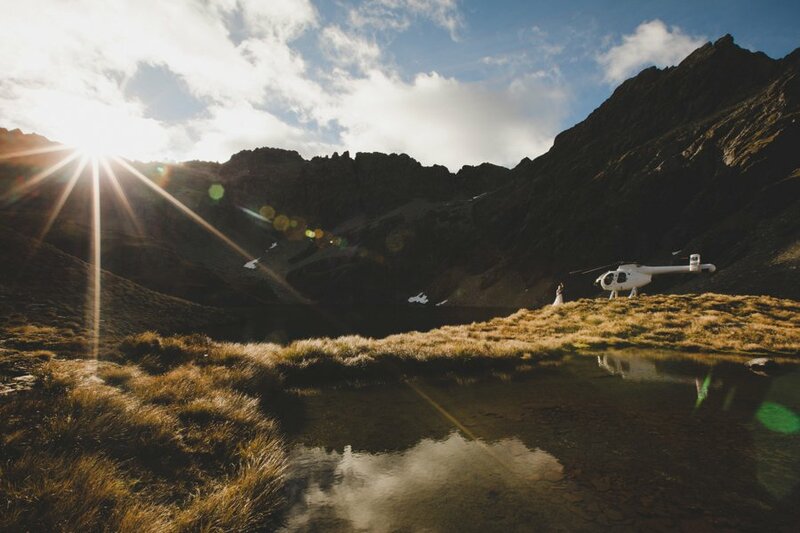 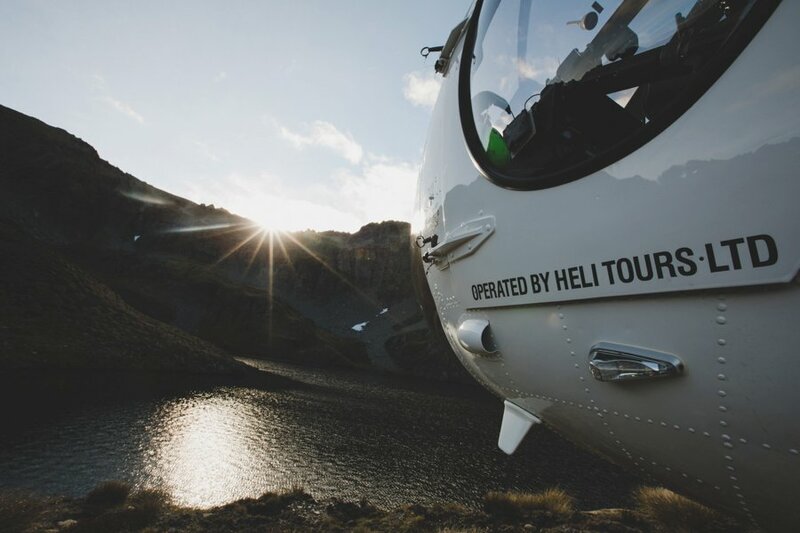 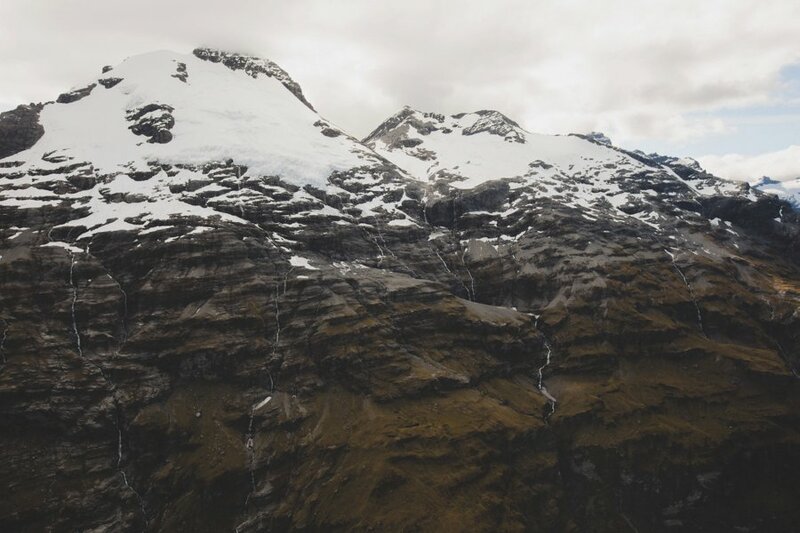 Heli Tours new MD520N notar (no tail rotor), was perfect for the three of us to adventure out beyond Queenstown. 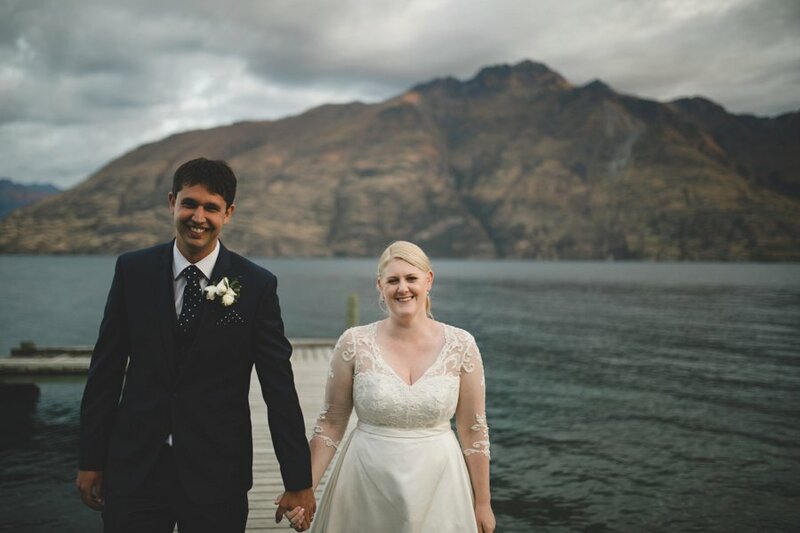 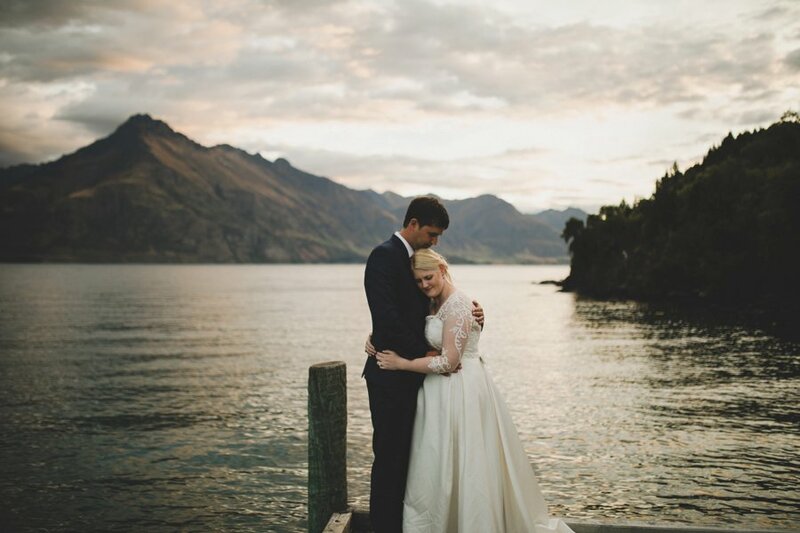 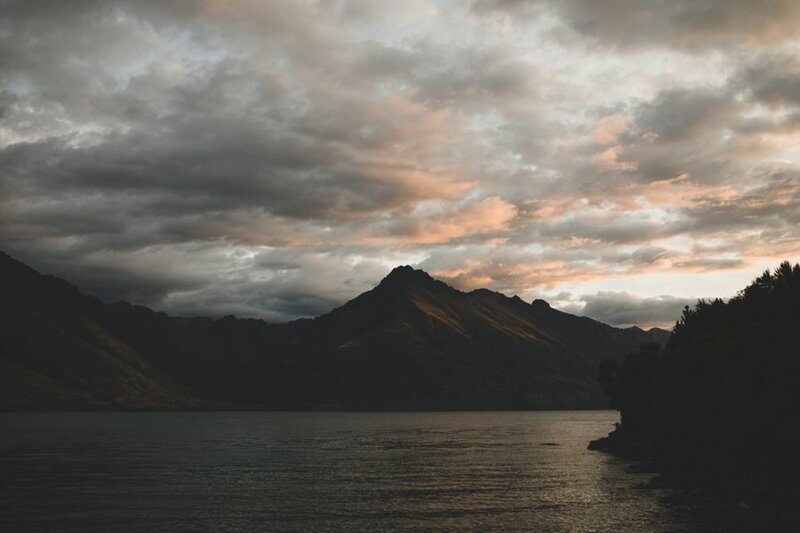 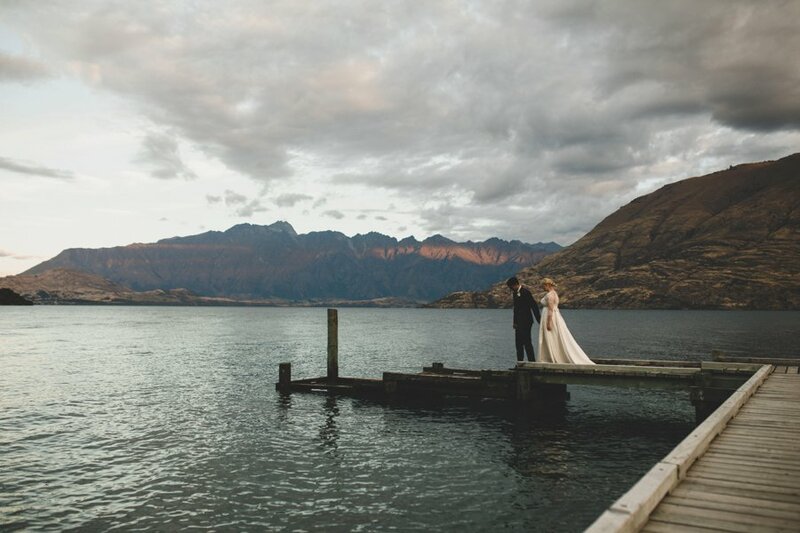 Once we arrived back on land, we went back to their honeymoon accommodation – the gorgeous Matakauri Lodge for a few sunset shots on the wharf. 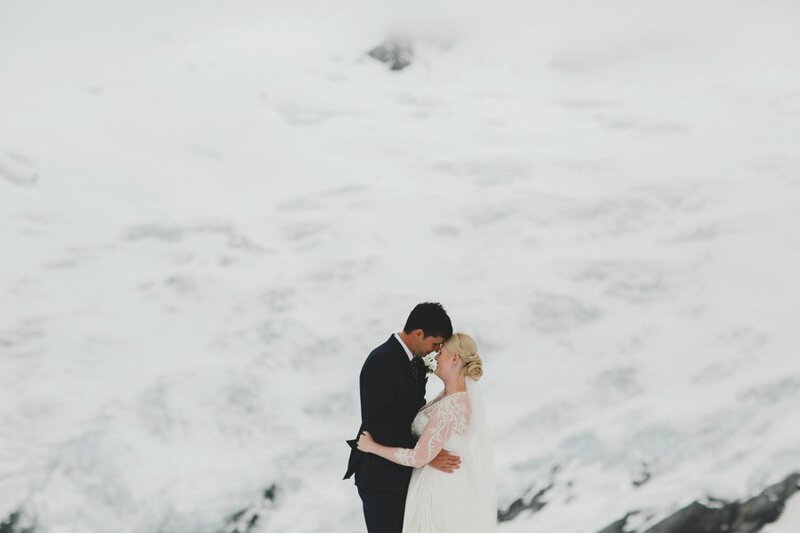 Congrats again Sarah & Nadeem!